Entertaining exquisite accommodation, an array of activities and scrumptious cuisine - all in an enchanting island location in Bazaruto! Surrounded by pristine beaches, offering guests a delightful and tranquil setting. Anyone looking for a dreamy, tropical island escape? 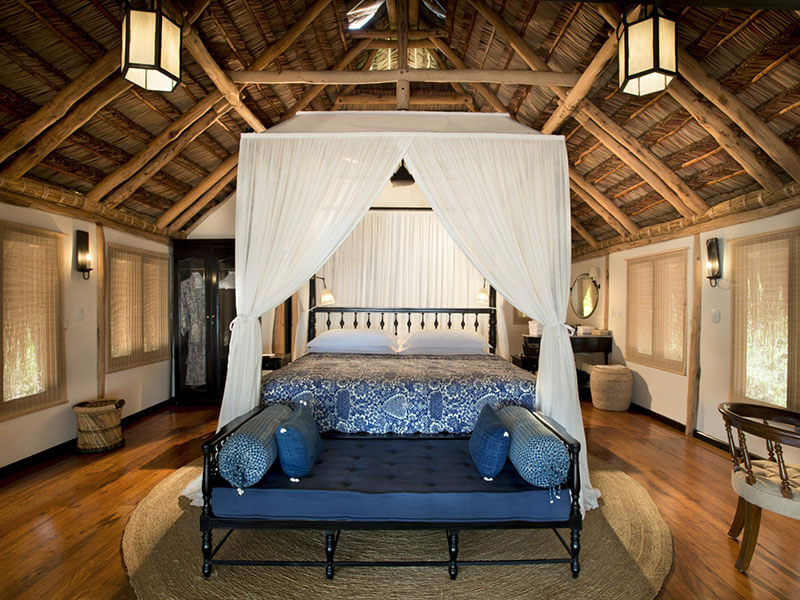 It’s a refreshingly intimate and well-executed operation at Benguerra Island Lodge. On the western coast of Benguerra Island, in the majestic Bazaruto archipelago, is &Beyond Benguerra Lodge. Positioned on its own beautiful palm-fringed bay about a kilometre down the beach from Azura. 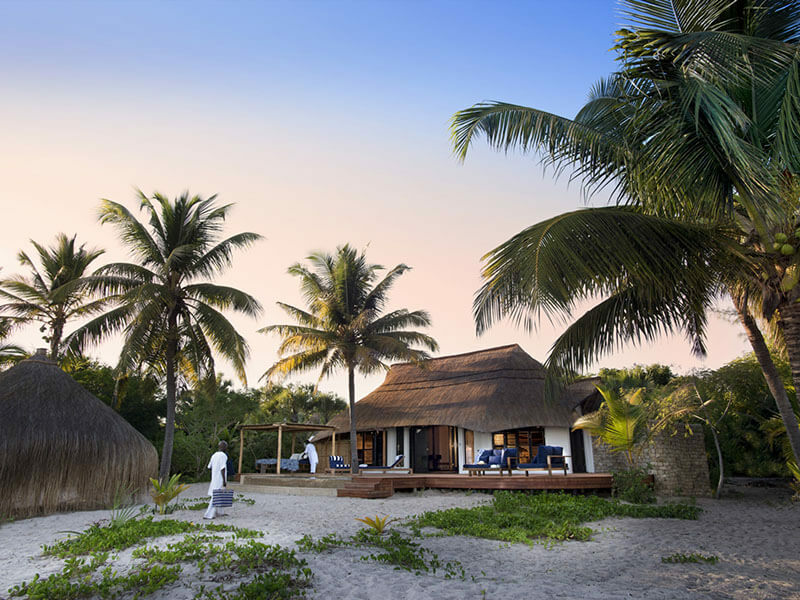 Situated on the second largest island in the sunny Bazaruto Archipelago off the coast of Mozambique, the lodge is set in a protected marine conservation area and offers pristine beaches and unspoiled coral reefs teeming with marine life. 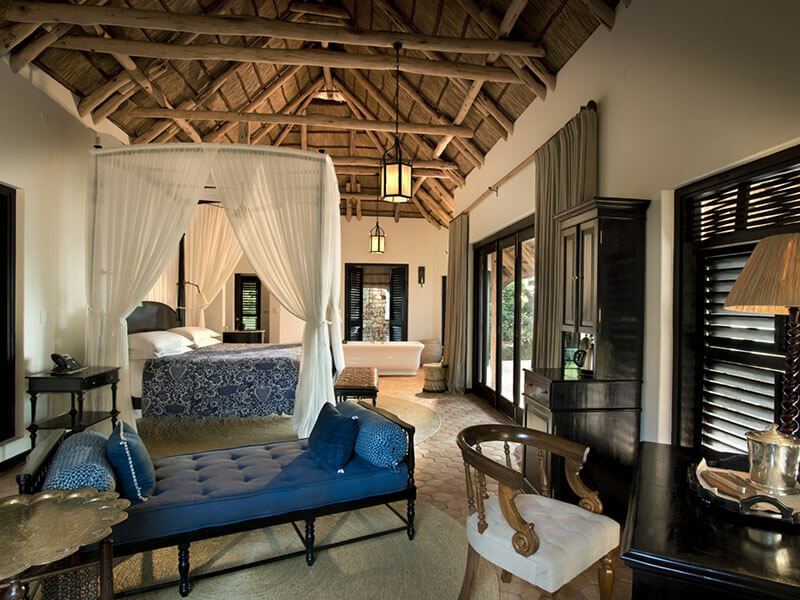 Benguerra Lodge is managed by a top safari operator who knows how to deliver luxury and high quality, ensuring you a superb Mozambique holiday. 10 Casitas – these are massive open-plan chalets, looking out over the beach. They have lots of open space to relax and their own plunge pools! 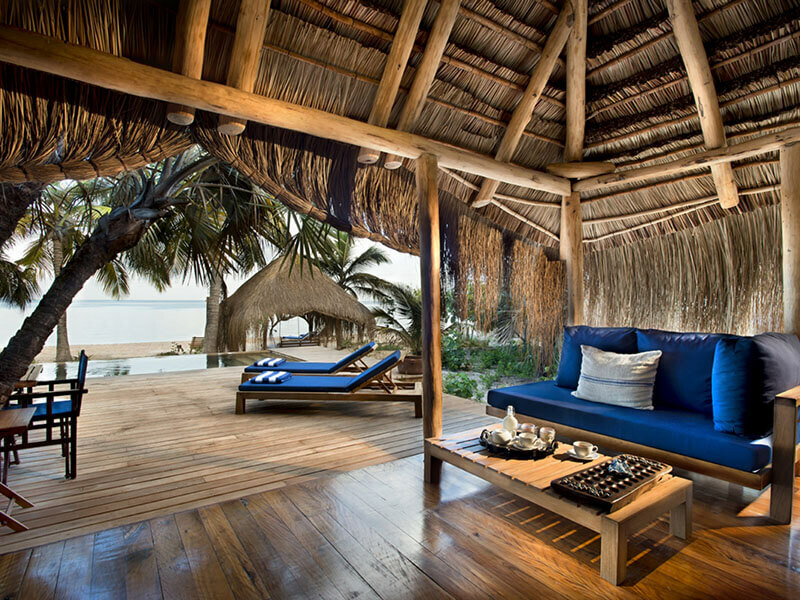 2 Cabanas – which are very similar, but much smaller. Great views and a private plunge pool, but lack the bathtub, the view from the bedroom and the amount of open deck space that the Casitas have. 1 Family or honeymoon Villa – which sleeps four people in comfort, comes with its own chef and is perfect for honeymooners wanting more privacy, or families. Have the chef prepare your loved one’s favourite meal while we make sure your dining experience is romantic and fully catered for at Casa Familia Benguerra! And the bride gets 50% of her entire stay! If you’re travelling with children (aged 8-17) and staying in a Casita, then it’s possible for your children to stay in one of 10 bungalows which are set back from the beach. These are for children only; they are not available for adults to stay in and a great and economical way to spend a family holiday in Mozambique. Bungalows: These are relatively simple rooms, without outside decks, plunge pools or sea-views. Are built slightly off the ground on wooden stilts & are open-fronted from about waist-height upwards, with bamboo blinds which can be lowered at night. They are set back from the beach – one behind each Casitas. 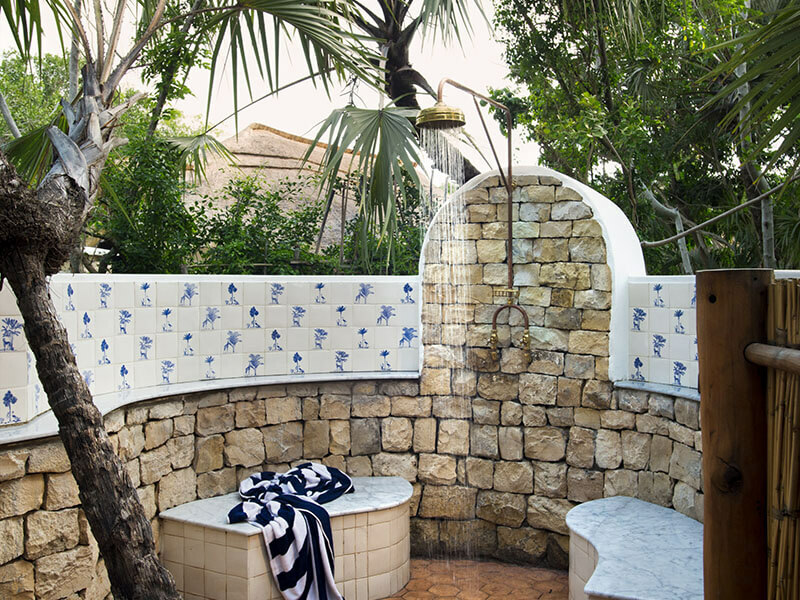 Whilst the Villa and each Casita and Cabana at Beyond Benguerra Island Resort has its own plunge pool, there is also a luxurious splash pool near the main lodge. In front of the pool on the beach is a great beach bar which has been cleverly fashioned from an old dhow boat – it’s the perfect spot for enjoying a sun-downer! 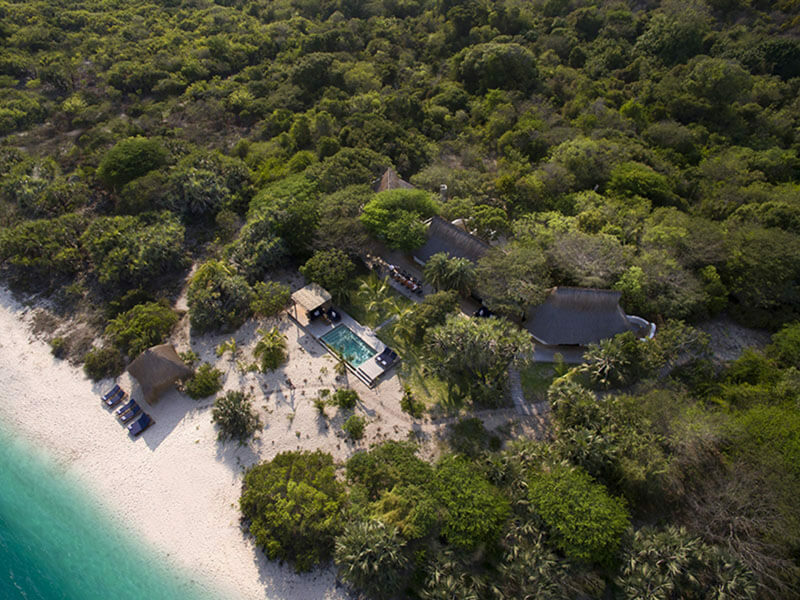 The activity centre is a 5-minute walk up the beach from &Beyond Benguerra Island Mozambique. 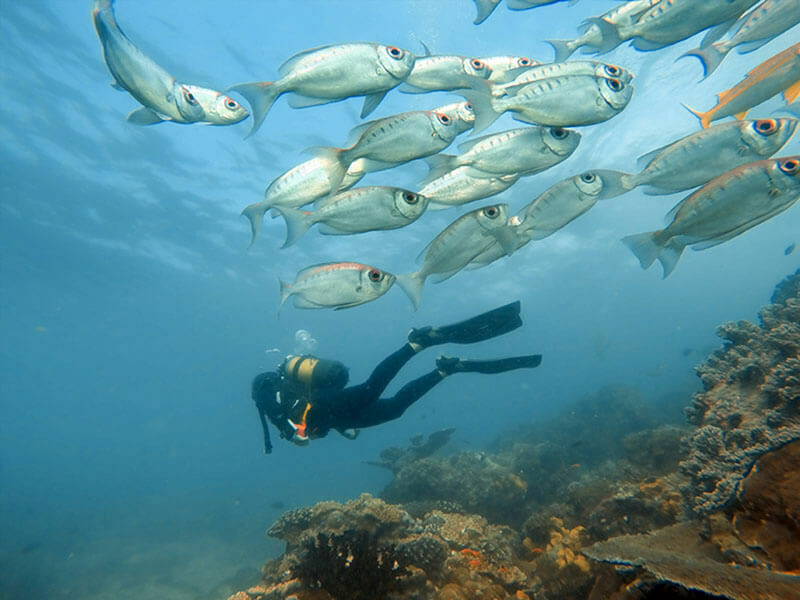 From here you can arrange salt water and deep water fly-fishing, snorkelling trips, diving, island hopping tours, dhow cruises, kayaking, island land-rover tours and horse-riding. The Lodge also offers massages and a modest range of treatments that will give your holiday that extra spoil factor! The standard of food at Benguerra is beyond good, although as meals are based primarily on sea-food, guests need to let the lodge know if this does not suit them so that alternative options can be arranged, (which they are very happy to do!). The meals at Benguerra Island are served buffet style at breakfast and lunch and served to your table under the stars in the evenings. To get to Benguerra Lodge and the Bazaruto Archipelago most clients fly in from South Africa to Vilanculous Airport. You can fly direct from Kruger Mpumalanga after your safari, or from Johannesburg International Airport. There are also daily flights to Vilanculos from Maputo if you want to combine Benguerra Island with Southern Mozambique package holidays. SA Airlink offers scheduled flights Johannesburg to Vilanculos on a Monday, Tuesday, Wednesday, Friday & Saturday and from Nelspruit to Vilanculos on a daily basis. This routing allows you easy access from Kruger National Park to Mozambique. 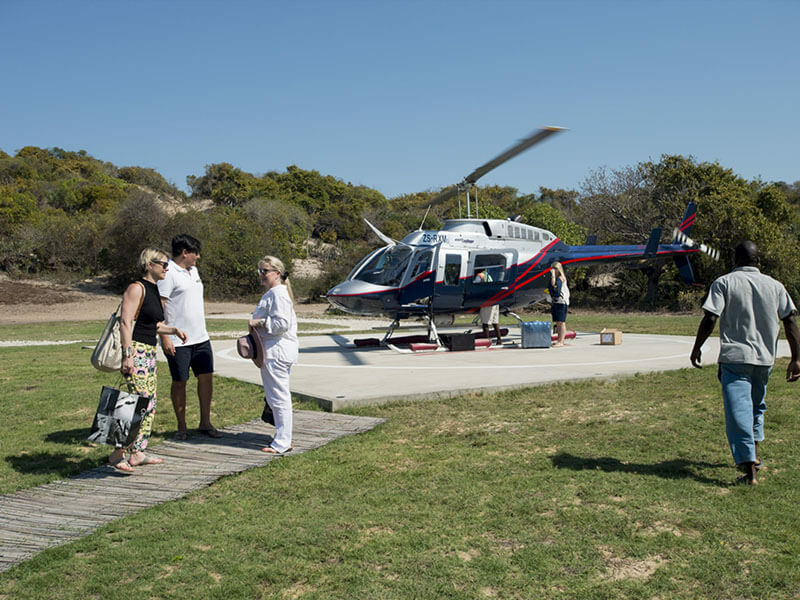 On arrival at Vilanculos Airport you will be met by an &Beyond representative and transferred to the helicopter for your short flight to Benguerra Island. 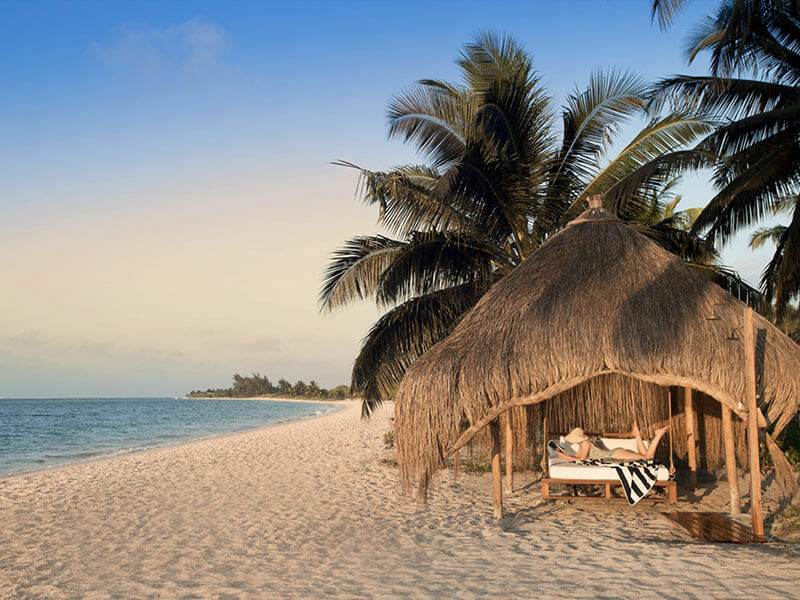 Check with our consultants for our beach and bush packages, and updated flight schedules to Mozambique. US Dollars, South African Rands and Mozambican Meticals are accepted in Mozambique.